For any Shellharbour removals, reach out to the Shellharbour removalists like Snappy Removals. 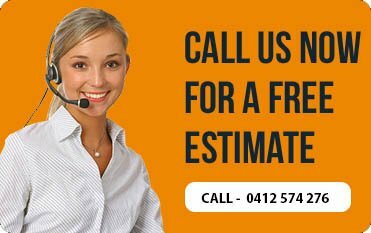 Similarly, if you need interstate removals, commercial removals, office removals in Shellharbour, house removals in Shellharbour, office removalists and furniture removalists in Shellharbour, then we make a good case for all of these too. 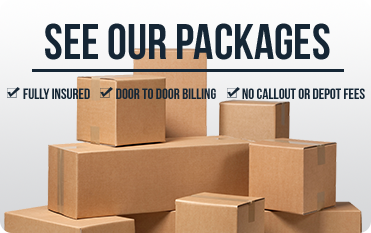 Your goods are safe and will be delivered damage-free to your new location, when it is a professional removal in Shellharbour like us that you have hired. As part of commercial removals or office removals, the things and stuff are different from that of a house. So, whatever packing and preparing has to be done by the and office removalists, movers, it will be done in accordance. So, when it comes to house removals, then the stuff and belongings are entirely different and the packing and moving for that differs accordingly. And most of all only expert removals in Shellharbour will know how to go about it. 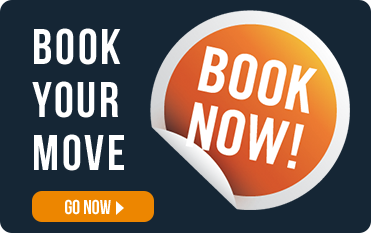 To know more, or to schedule removals in Shellharbour, call us on our number-0412 574 276.